Give someone a place in history by naming a star after them. 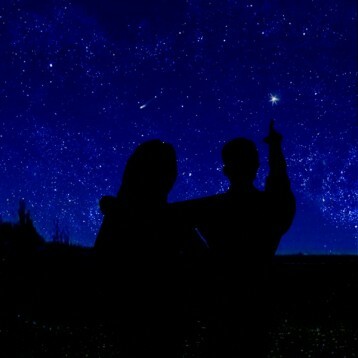 Send their name up into the heavens and plan a romantic evening around giving someone special their own personal star. This unique novelty gift idea is the perfect gesture to show someone how much you care for them. 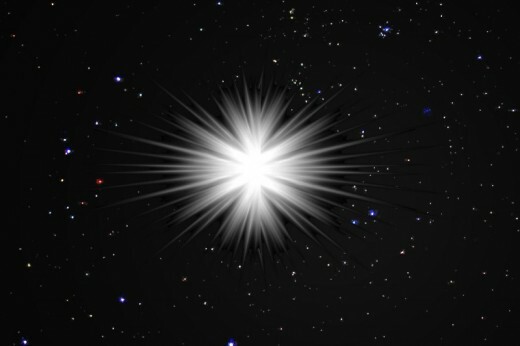 Name a Star after someone and create a magic gift experience for them. Do not hesitate and give away one of Golden Moments' most romantic gift experiences! Name a Star after your loved one This is a great gift idea. 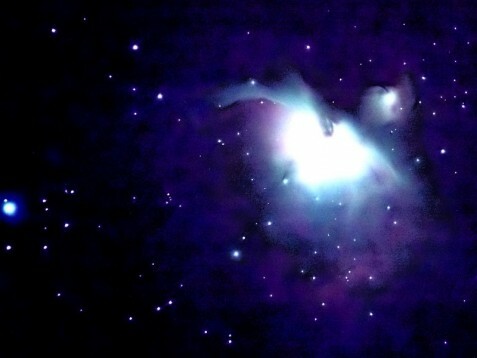 Name a Star Send your love to the heavens with this great gift idea. Look it up together Find the Star with our special package from Golden Moments. 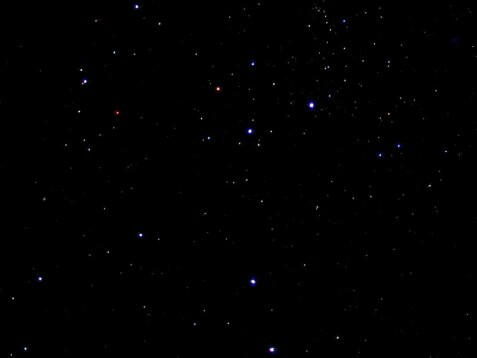 Name a Star is a unique and special gift Receive a certificate for your star and name it after your loved one. - A combined Certificate of Registration and A3 Star Chart Scroll, showing the exact location of your named star with astronomical co-ordinates. - All packaged in an attractive presentation gift box. European delivery takes approximately 11-15 working days. Delivery to other locations may be available. Please check with us prior to purchasing for length of delivery and costs. My stars name is claire! If you are into the whole romantic stuff, then I recommend you this gift for that special someone. I named a star after my fiance and she loved it. Now we have something to remember her by for the rest of our life! Dolphin and Whale Watching in West Cork This experience was amazing. Imagine yourself, seeing whales and dolphins in live action. These animals are so majestic. Thank you for a great day! 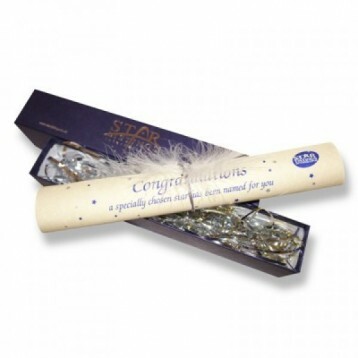 Do you need any help with this gift idea, Name a Star - European Delivery?